Hatebreed have announced some new tour dates. Hatebreed have announced new tour dates. They’ll be playing a set made up of songs from Satisfaction Is the Death of Desire and Perseverance. 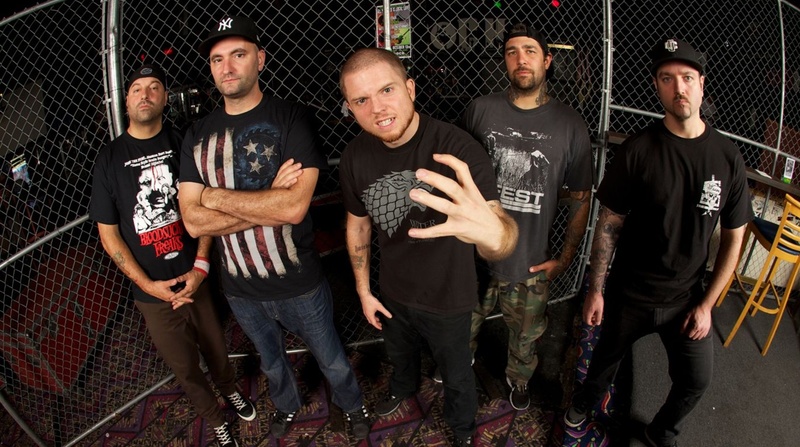 Hatebreedʼs new song “A.D” can be found on YouTube or by hitting read more. The new album will be out May 13th.